Executive models with the comfort of the exclusive class. 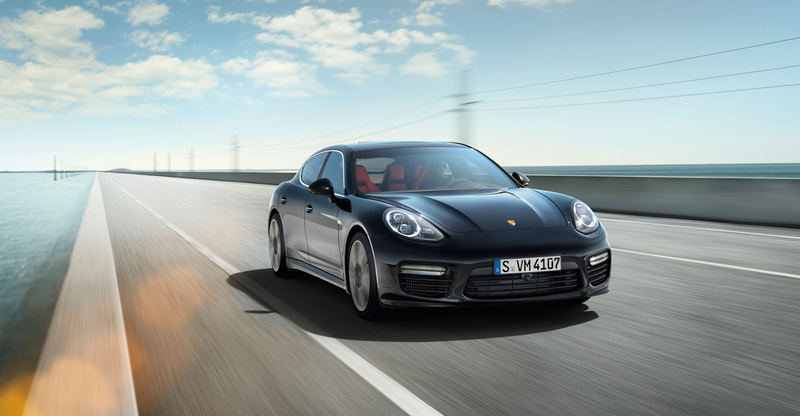 The spatial concept of the Panamera with two full-fledged bucket seats in the rear seating area proved to be so successful that Porsche is further extending it in the new generation Gran Turismo. 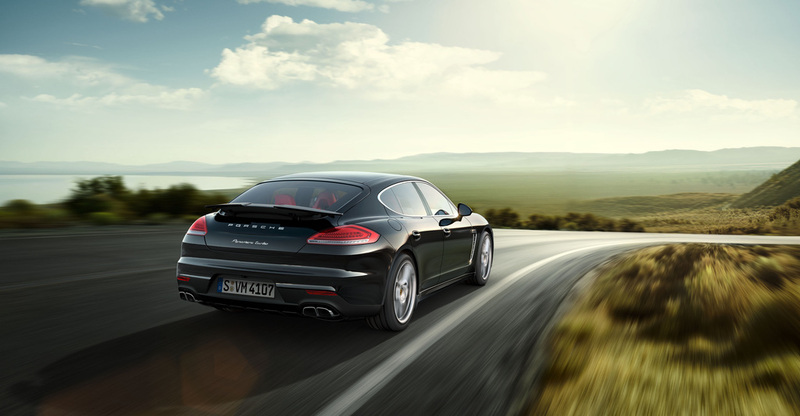 The new Panamera Turbo Executive and Panamera 4S Executive models – with their 15 cm longer wheelbase – offer more rear seating space and even better ride comfort. They have a very extensive range of features, and above all they offer exceptional comfort at both rear seat locations as standard. All Executive models have the innovative Panamera air suspension, which combines excellent ride comfort and typical Porsche driving properties.